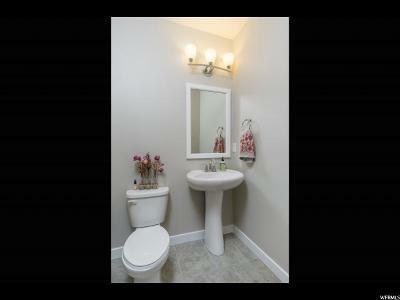 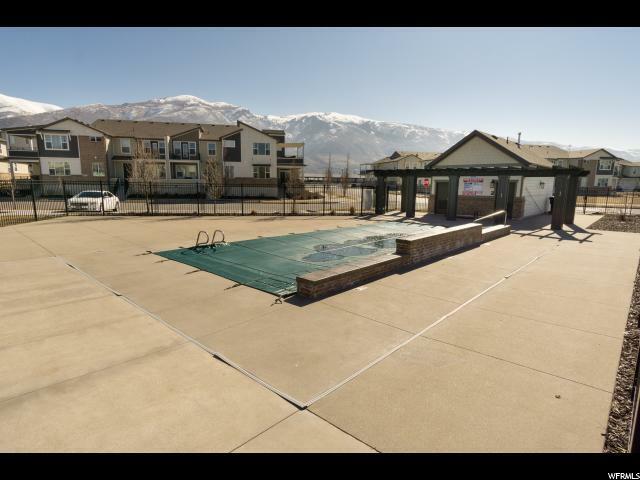 Location, upgrades, amenities---this one has it ALL! 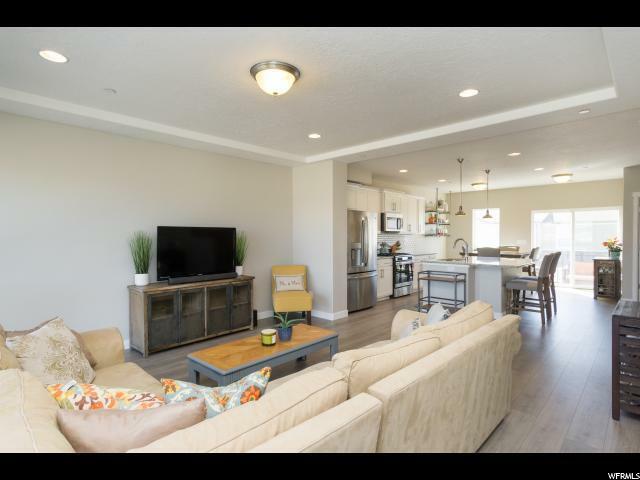 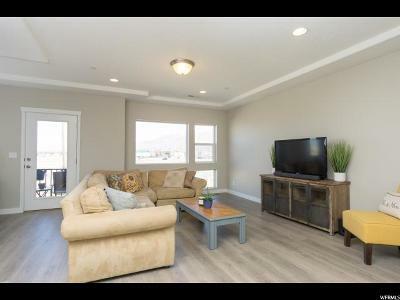 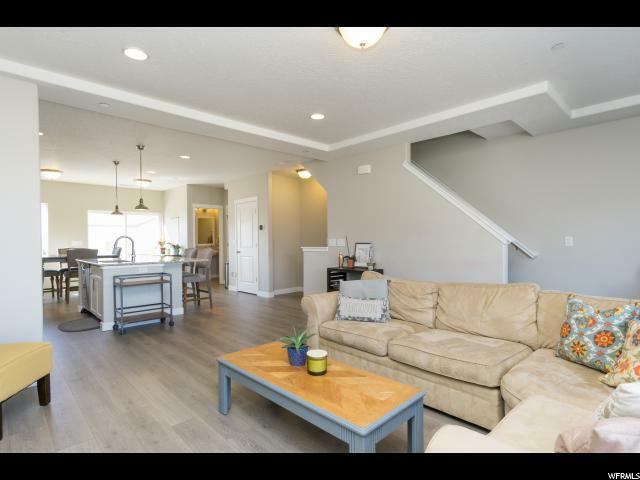 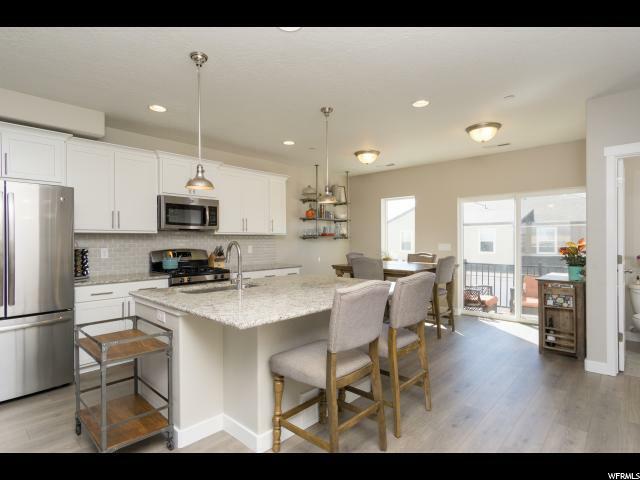 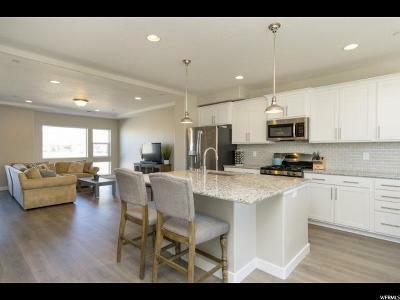 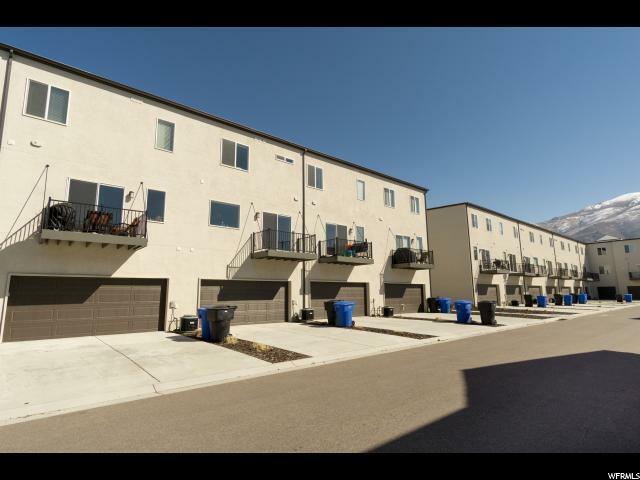 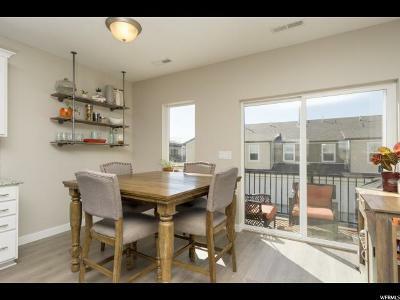 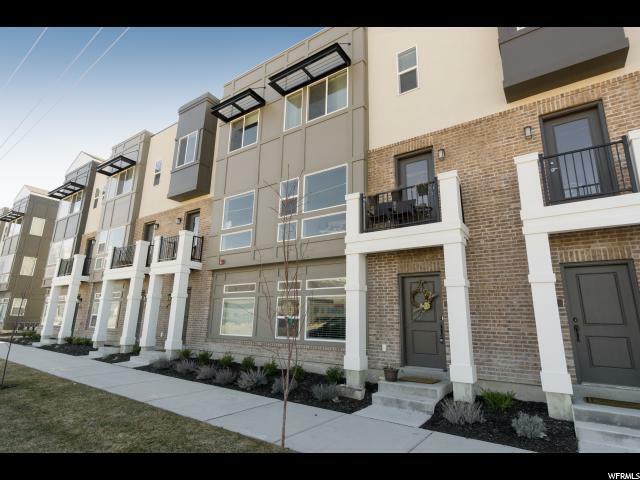 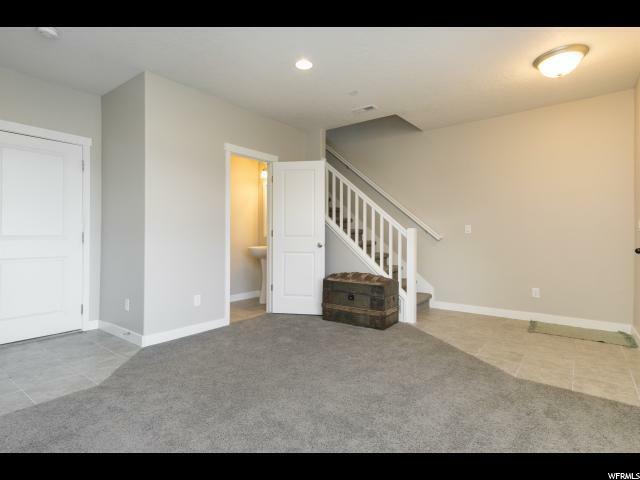 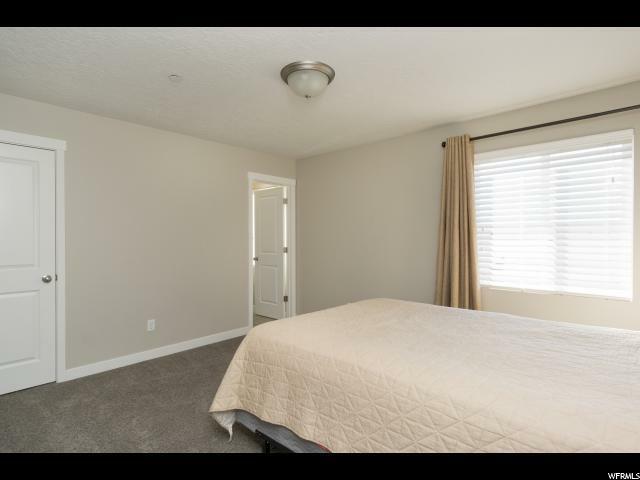 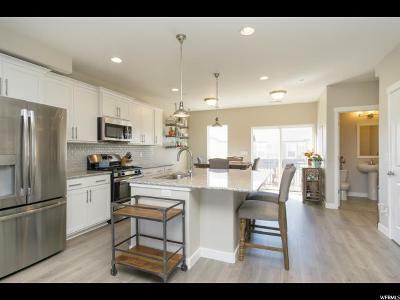 This 2 bedroom practically new townhome features the Rockefeller plan with 2 suites, an office/seating area, totally upgraded kitchen with huge island, balcony off of the kitchen perfect for summer BBQs, and 2nd balcony off of the living area with gorgeous mountain views. 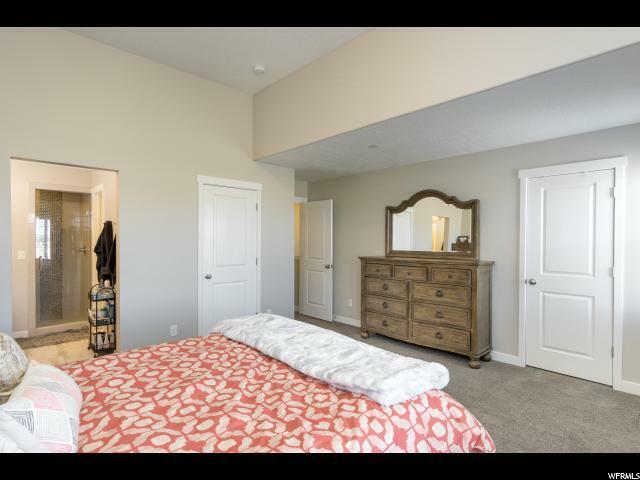 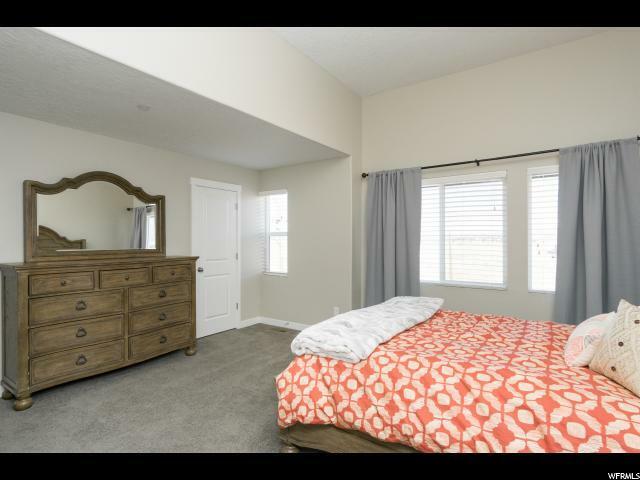 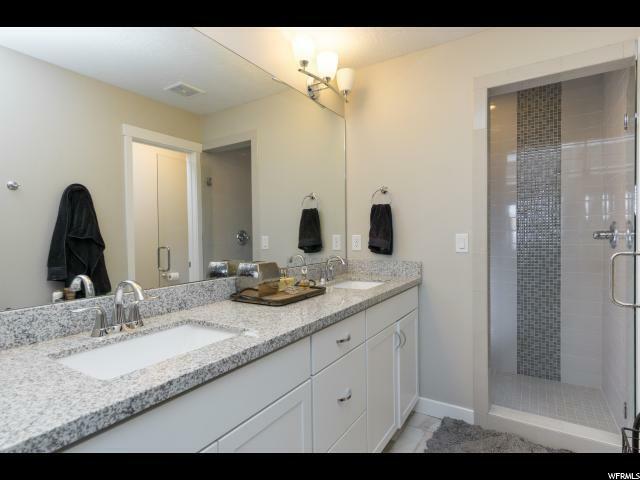 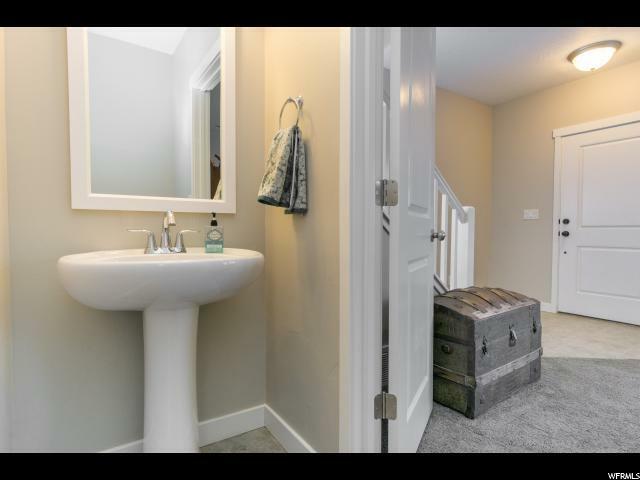 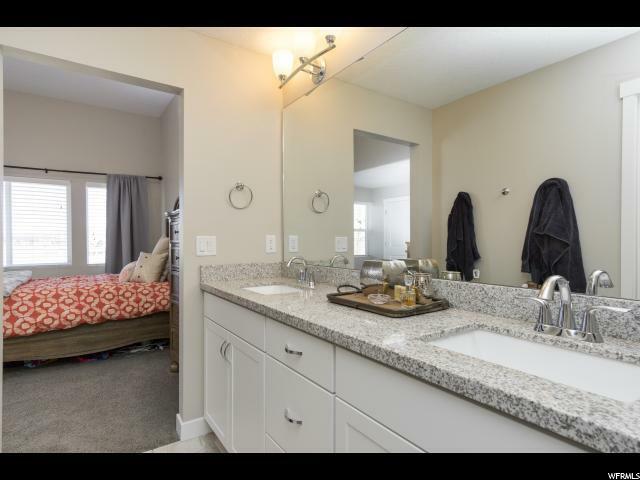 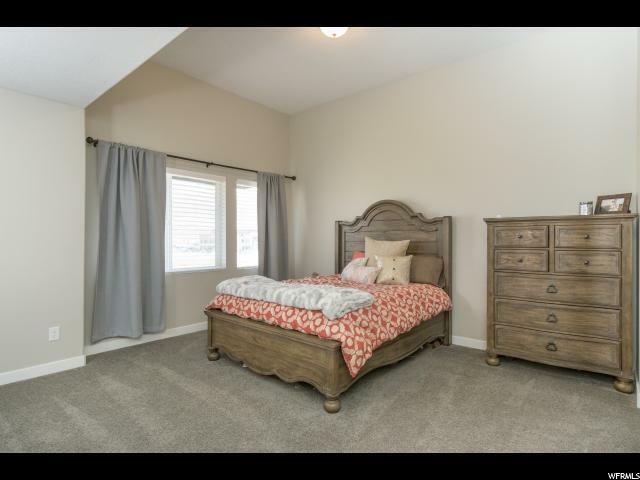 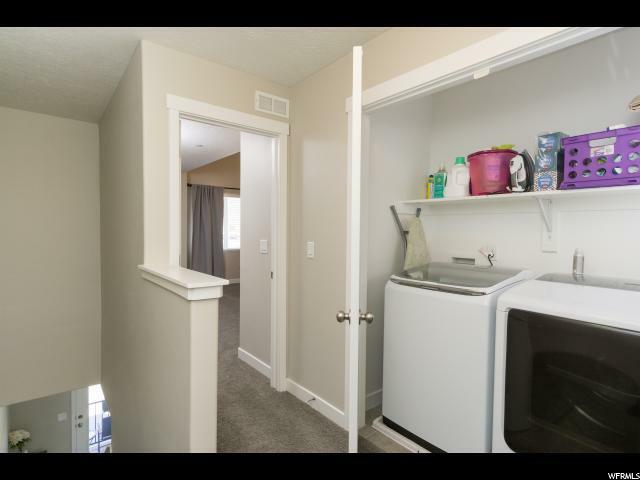 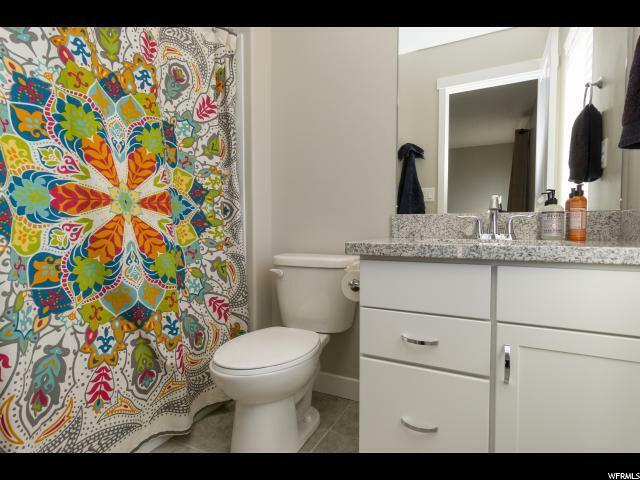 The master suite has his/her closets, granite countertops and a huge shower with upgraded tile work, and high ceilings with tons of natural light. 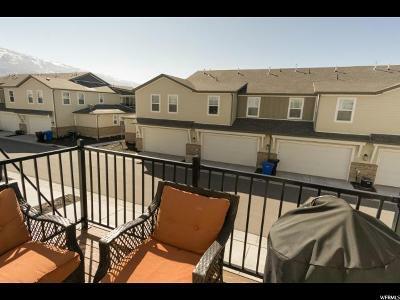 Hop right on the running/biking trails or relax by the pool, then walk to dinner and shopping. 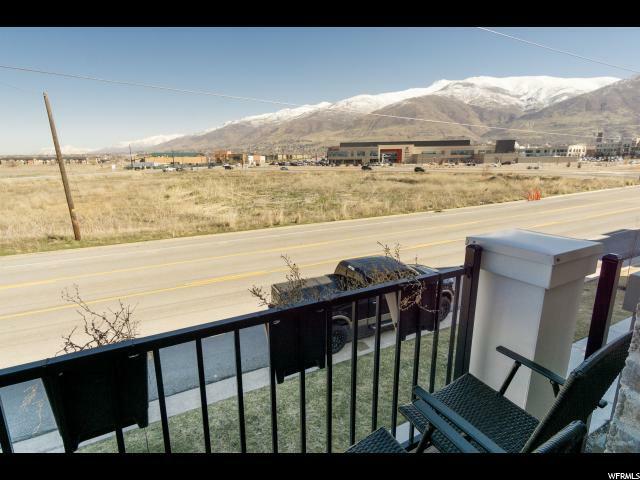 The location can&apos;t be beat and this is the lifestyle you&apos;re looking for. 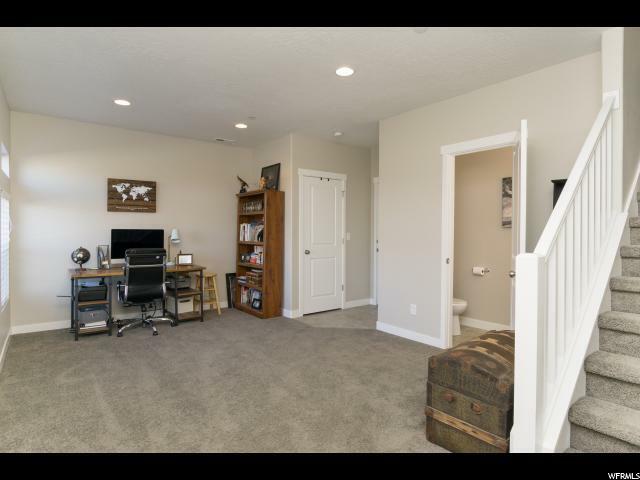 You don&apos;t want to miss this one--call today for your personal showing.